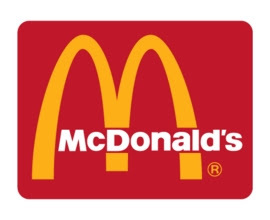 McDonald's, the fast food joint in King Street, Hammersmith, had a last minute change of heart at the Licensing Committee last Tuesday and withdrew their application to stay open until the early hours. Although it is currently understood that they will re-apply soon. Hammersmith Broadway Ward Councillors Lisa Nandy, Mike Cartwright and myself were there to object to the application on behalf of our constituents - as was Alan Rowden from the Ashcroft Square Tenants’ and Residents' Association. However, it seems that it was issues raised by the police that caused McDonald's to perform this about-turn. I will report how this develops.